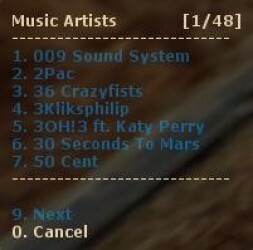 Allows players to listen to music, no downloads.. about 2700 songs..
Propmenu which allows you to spawn many things. 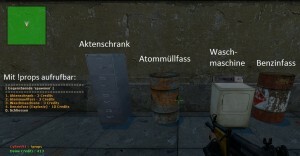 Ein einfaches und schlaues System, um die SteamID vom Spieler zu sehen beim connecten auf den Server. 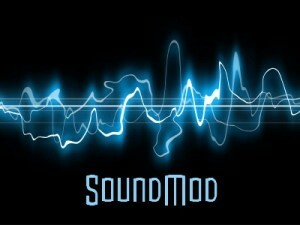 This mod has great sound effects for the joining of a server and round ends. This mod displays a message in the centre of the screen that tells you how much damage you have givin to some one. 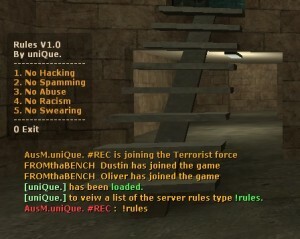 When a player types "!rules" into chat, a popup will appear listing all the rules of the server. 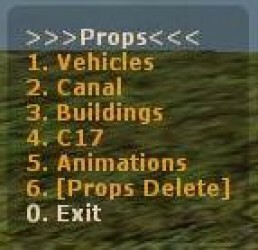 Players forwarding plugin for server move. Deutsche Übersetzung und Überarbeitung von FDGSpawn. 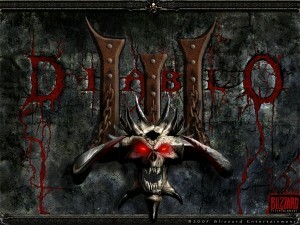 Buy items and weapons for lowered prize. Type !awp to get an AWP, also includes anti spam.